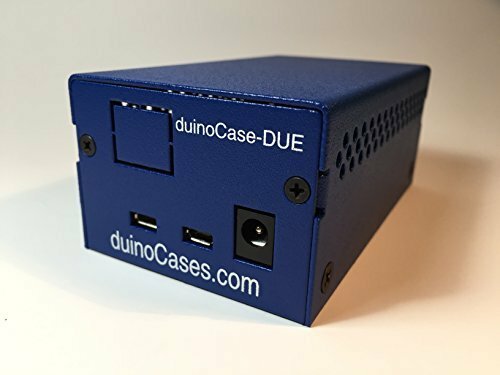 Commercial enclosures for Arduino, Raspberry Pi, Netduino and more! 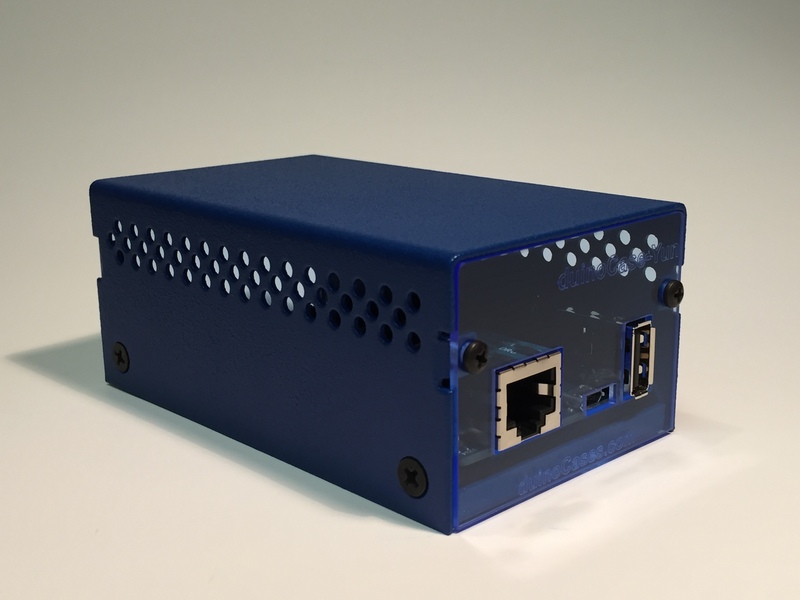 New Website! 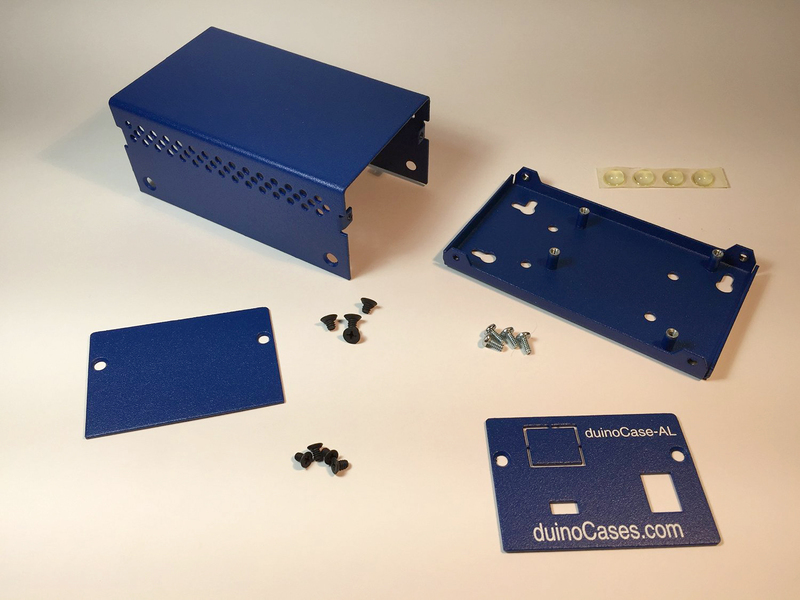 New Enclosures! 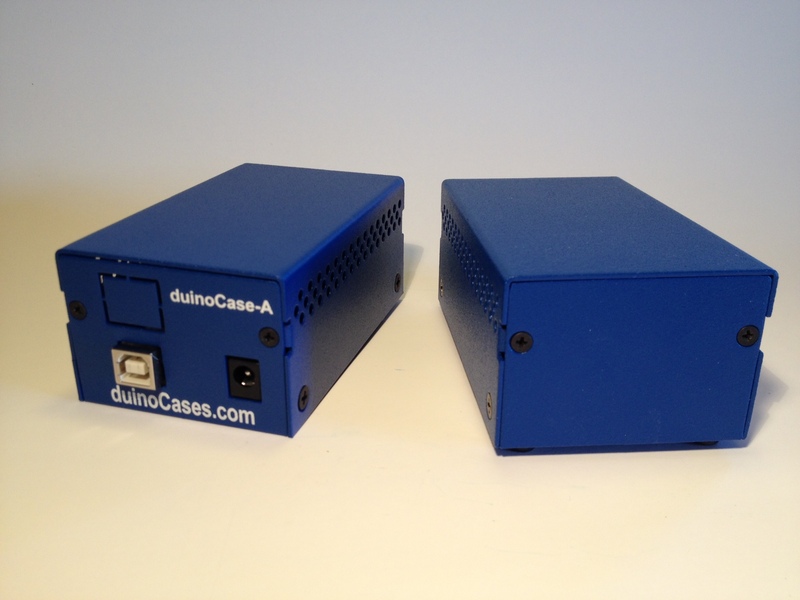 New Options! 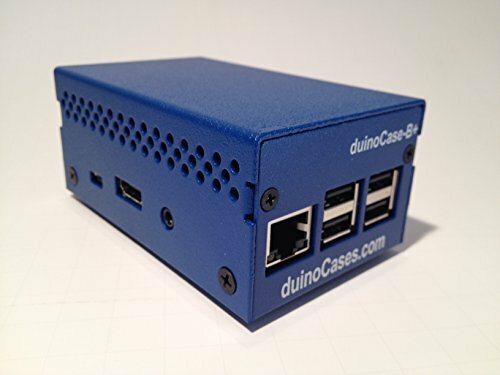 The duinoCase-B+ officially supports the new Raspberry Pi 3 Model B! 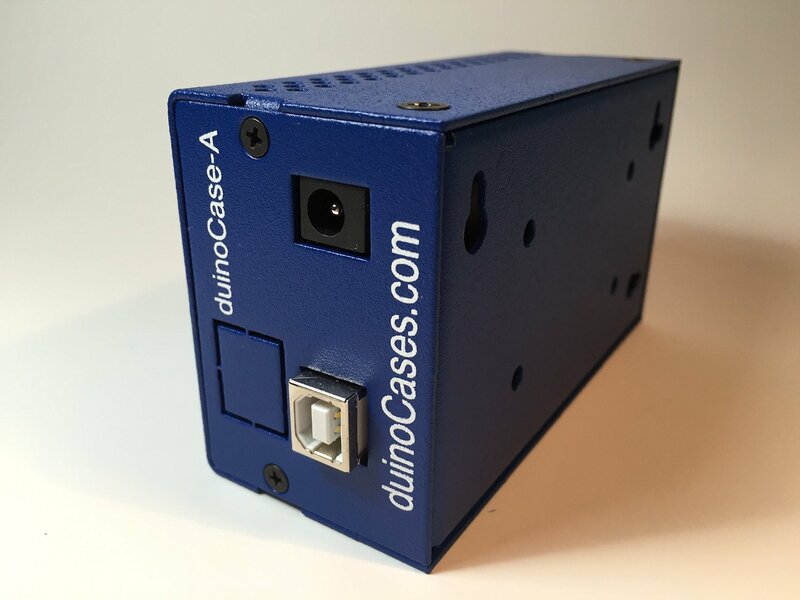 The NEW duinoCase-G2 for the 2nd generation Intel Galileo! 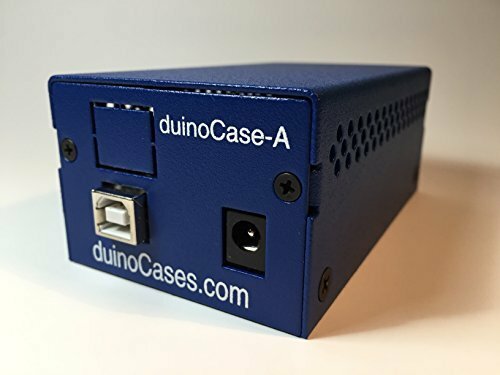 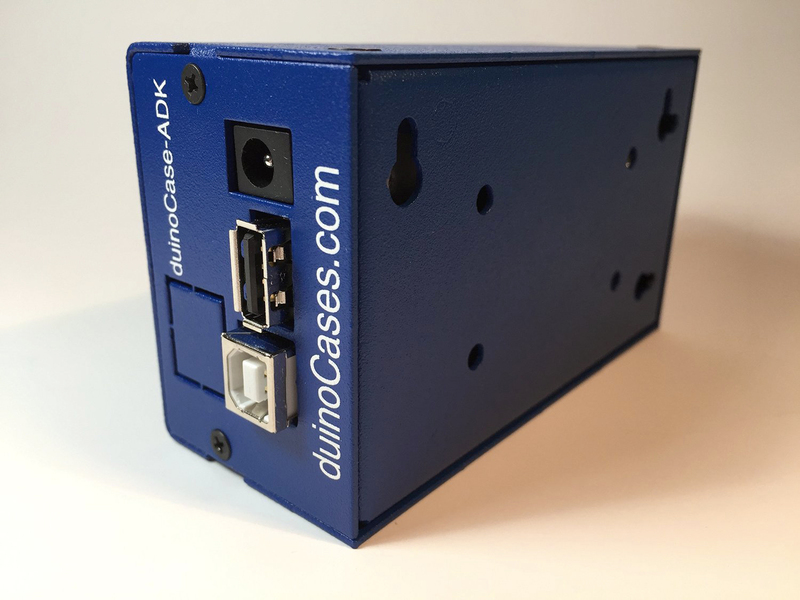 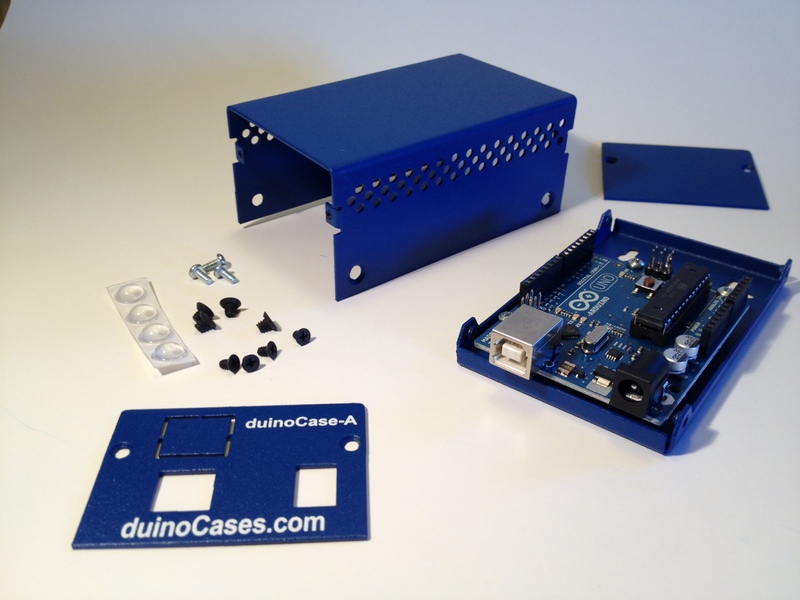 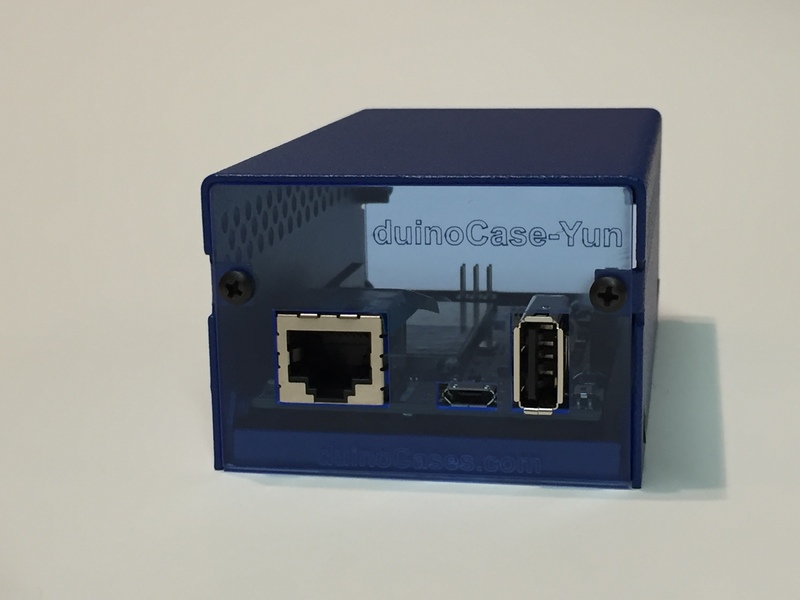 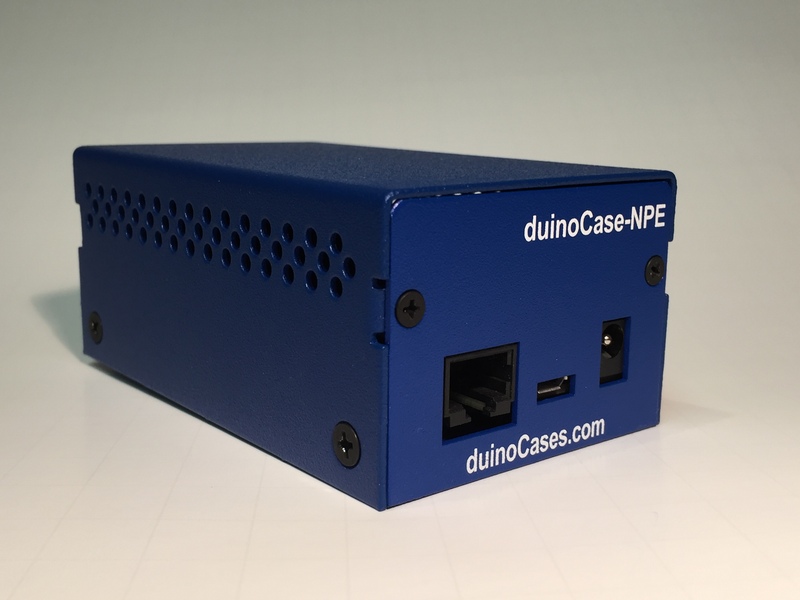 Now you can get a duinoCase-B+ for your Raspberry Pi B+ and Raspberry Pi 2!! 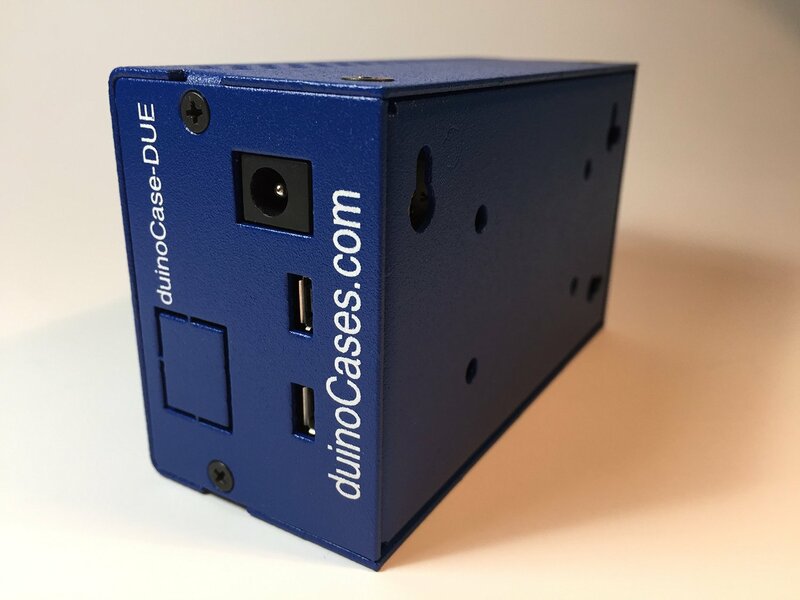 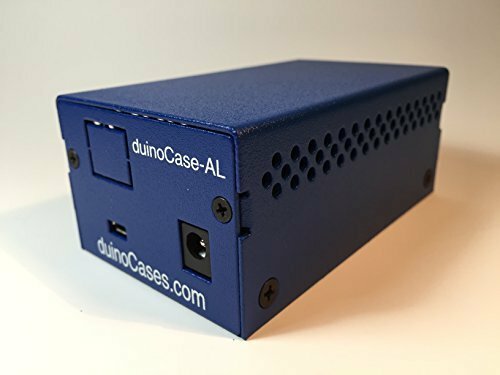 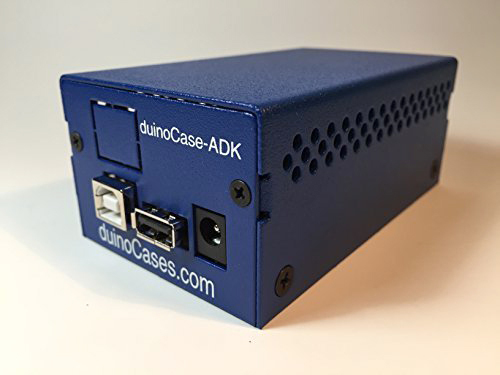 Introducing the new duinoCase-G enclosure for the Intel Galileo!